In the last few years the southern regions of this beautiful and famous country have increasingly become a new European Gay hotspot: and how could it not be? The area is famous for its delicious food, amazing landscapes, sandy beaches, crystaline waters and hot local men, of course. One of the most famous areas of Southern Italy are Naples and the Amalfi Coast. What this amazing area has to offer can be synthesized in a few words: it is one long sunny, south-facing balcony overlooking the warm Tyrrhenian Sea. This is the ideal spot for relaxing seaside holidays, especially in spring or autumn. It is no surprise that celebrities love it here. The drive itself is an experience with its slow and winding roads on the edge of the cliff-face. There are plenty of boat excursions along the coast allowing you to discover the otherwise inaccessible spots and beautiful beaches. Along the Amalfi coast there are also plenty of accommodation options suiting any budget: chic hotels stacked up on the cliffs above the beach at Positano or Ravello, but also more affordable resorts in some of the smaller villages such as Praiano. The best way to explore the stunning Amalfi Coast? Take part in the Summer Tour of Italy 2018 (with stops also in Rome and Naples). 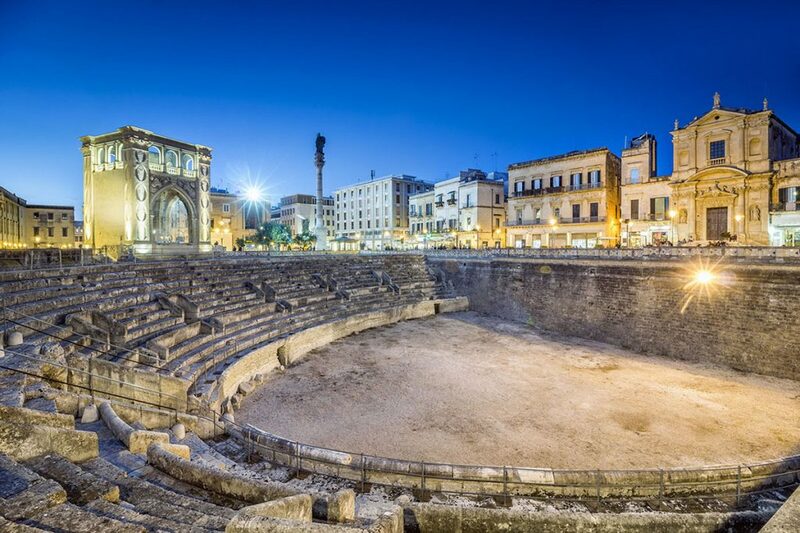 Lecce, the so called Florence of the South, should be a mandatory stop on your visit to Southern Italy. The city is rich in Baroque architectural, original buildings with a solid style full of expression, that has acquired its own nickname, barocco leccese (Lecce Baroque). This style is a hugely decorative incarnation of the Baroque genre replete with gargoyles, asparagus columns and cavorting gremlins: the Dome of Lecce is the main example of this. Set in the heel of the boot of Italy, between the Adriatic and Ionian Seas, the city is also the perfect starting point from which to explore the Salento region. Salento is the southeastern-most area of Italy, located at the tip of Puglia. The area has beautiful small towns and fishing villages where travelers are spoiled for choice by sandy beaches with crystalline waters and amazing food. You can visit the most touristic places such as Otranto, Gallipoli, Santa Maria di Leuca (the latter being the town where West meets East, junction point between the Ionian and the Adriatic Seas) but also explore less known villages and find out historical folkloric traditions. 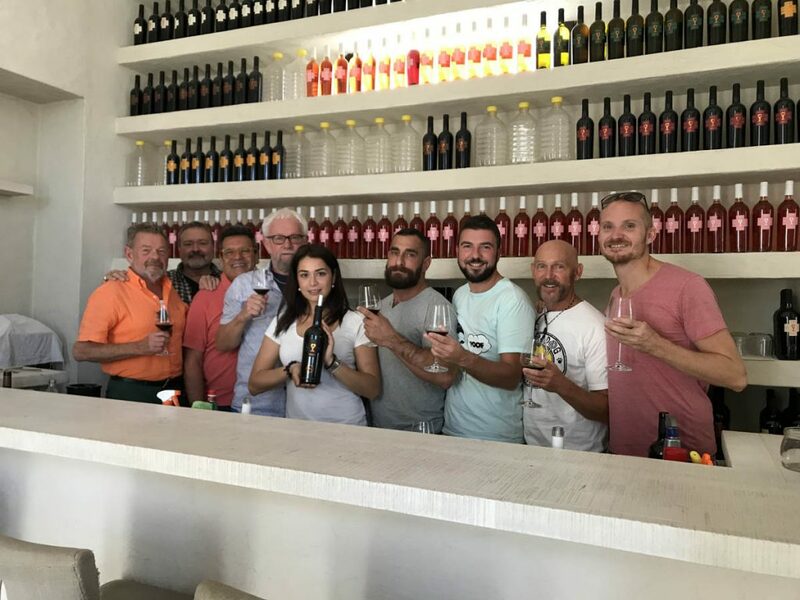 You can enjoy a comprehensive visit to the area (including Lecce) by joining the Salento Food and Wine Tour by Italy Gay Travels in September 2018: 2 departures are guaranteed for this tour! Special Offer! 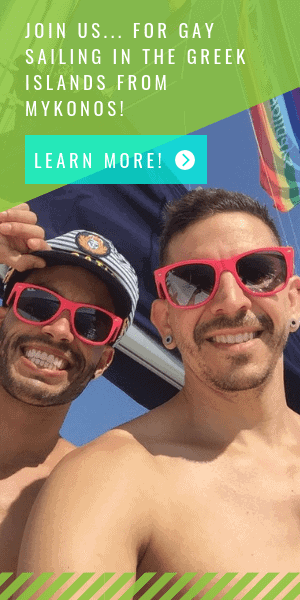 – we’ve teamed up with Italy Gay Travels to offer you special savings. You can save 100€ on all tours when booking online. Click here to request your exclusive discount code. One could argue that Italian food is the most famous in the world. However, the cliche of pizza and pasta is far from the truth. In fact, the varied fresh Mediterranean diet of fresh produce and seafood is a characteristic of the Italian cuisine. Italy is home to some of the best food in the world: regional specialties, finest seasonal delicacies, excellent desserts and drinks… there is almost nothing in Italian cuisine you would not like to taste. Seasonal vegetables and herbs are the key ingredients in any authentic Italian kitchen, especially in Southern Italy. If you head to the seaside make sure to try some fresh seafood dishes. Italians have also mastered the art of satisfying any sweet tooth! Tiramisu, tartufo and the world’s best artisanal gelato need no further explanation. Let’s not forget the fact that Italians are experts with coffee too, some of the best coffee is exported the world over. If you are single and interested in getting to know more about the food, the wines and try hands-on your culinary skills (while making new friends from all over the world) you should then definitely join the Foodies Tour of Puglia – Singles Week at the end of October. 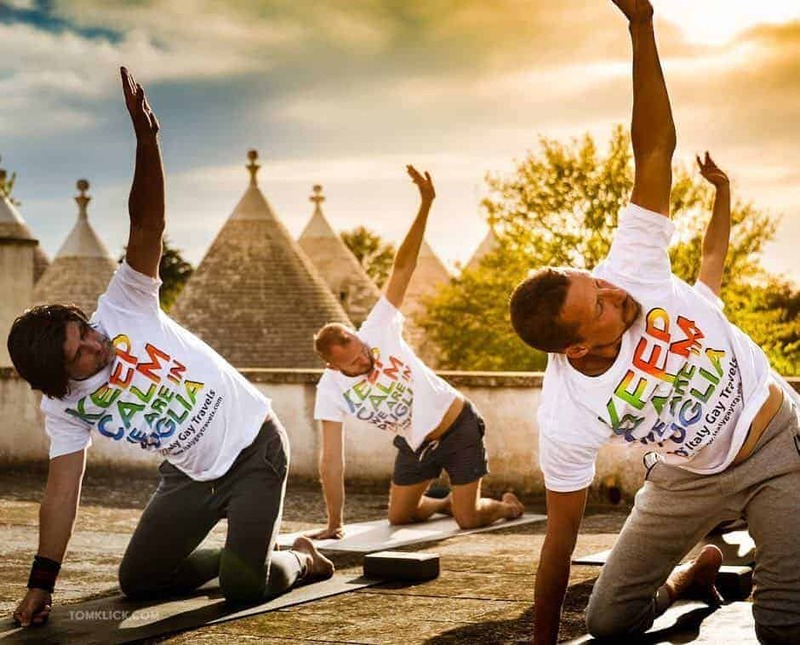 Puglia, is also one of the most gay-friendly areas in Southern Italy. Increasingly popular is its Italy Gay Summer Party: the 2018 edition will be held at the end of August in Gallipoli. It is a three day beach party organised by Italy Gay Travels attracting an international crowd. Early Bird Tickets are only €149 if booked before end of July.